Enjoy the extraordinary tour in Umm Al Quwain. 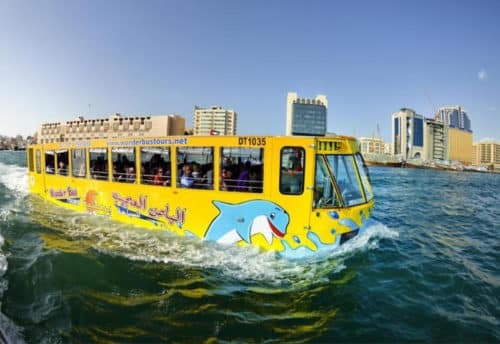 It is close to flowering tree islands of Umm Al Quwain, the sole resort within the Gulf providing an entire family journey, Expert guides on the glass bottom boats can take you to natural mangroves plentiful with crabs. With special underwater lights, you may experience a rare crab-hunting program which is able to stay in your memories for years to return. The journey ends with a barbeque night buffet. The complete program has the night at low tides so even your children will strive their skills. 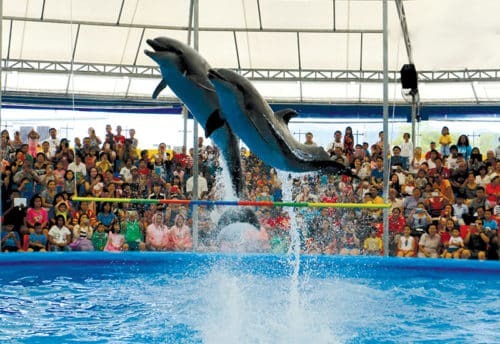 Dubai beauty is simply inconceivable and there is no other town within the world which might be an ideal spot for guests than Dubai with such a lot of it supply from a synthetic man-made island, a breath-taking snow-park and therefore the thrilling water sports activity. 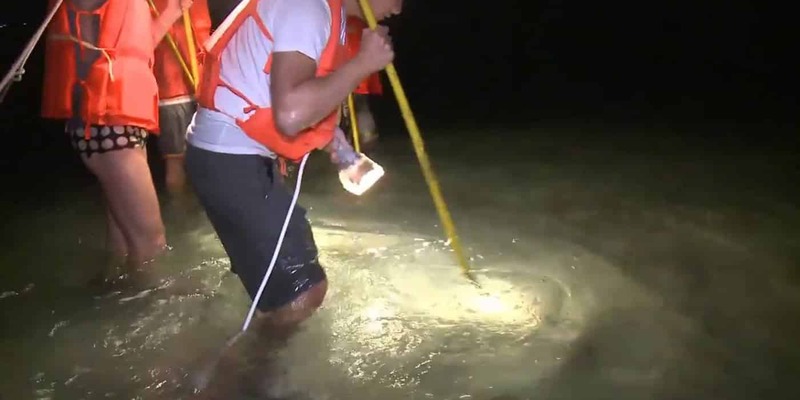 Dubai got an exciting experience for you and therefore the latest addition that is Crab hunting tour that you will like and if you are a food lover and cannot resist yourself from ingesting succulent crabs than this can be simply an area you wish to be in. 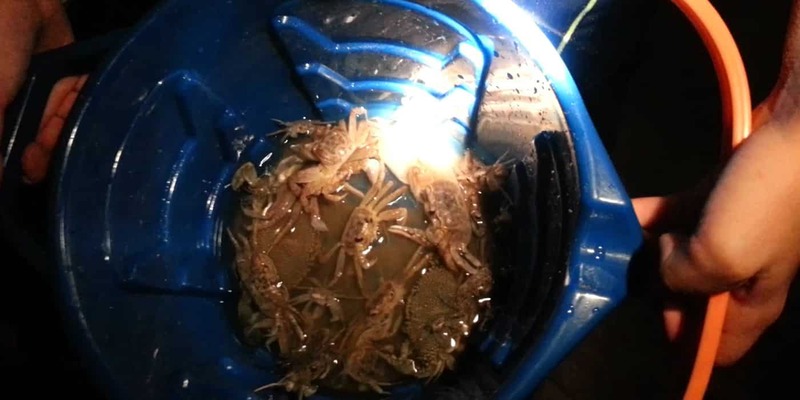 Skyland Tourism have got simply exciting crab hunting deals and packages for you to avail. 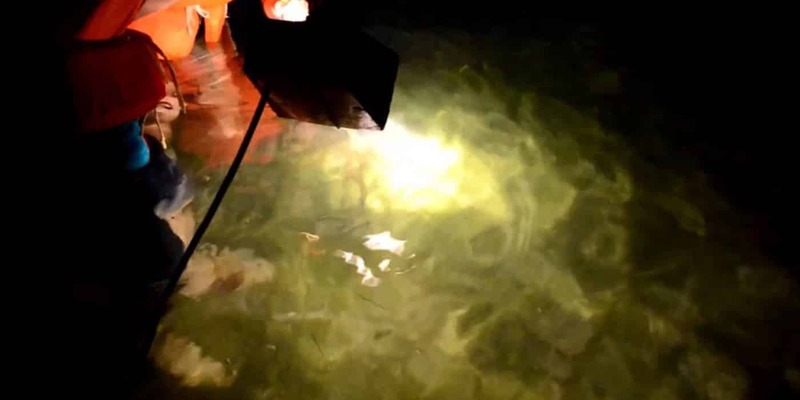 The crab hunting in Dubai takes place at wader beach resort. It is the sole place around tree home ground which ends up within the breeding of crabs. Are you looking for your own crabs for the feast? You may be taking a ship ride round the tree space where special lights will facilitate you to catch your hunt simply. The fun does not finish here- once you catch your crab! You will be able to cook it by yourself however if you are feeling lazy to try you will be served by our team. Yum-succulent bar-b-que on the sea-shore and you may be enjoying your dinner beneath the moonshine- what may sound a lot of an exhilarating experience than this right? And what simply add a lot of beauty to the present crab hunting experience is that you just are going to be taken beneath the water in an exceedingly glass bottom boat. That you just are going to be able to mesmerize the sweetness of marine life thriving deep within the waters whereas sipping on an ancient African tea. What sounds higher than obtaining a catch of your favorite food and enjoying it on lovely scenery? Nothing right? Therefore simply book your price ticket straight away and get in touch with US for any data. As you can’t afford to forget to bring your camera on as a result of capturing fantastic reminiscences is totally necessary to stay it forever with you! https://www.skylandtourism.com/tours/crab-hunting/ go to this link and book your deal now. 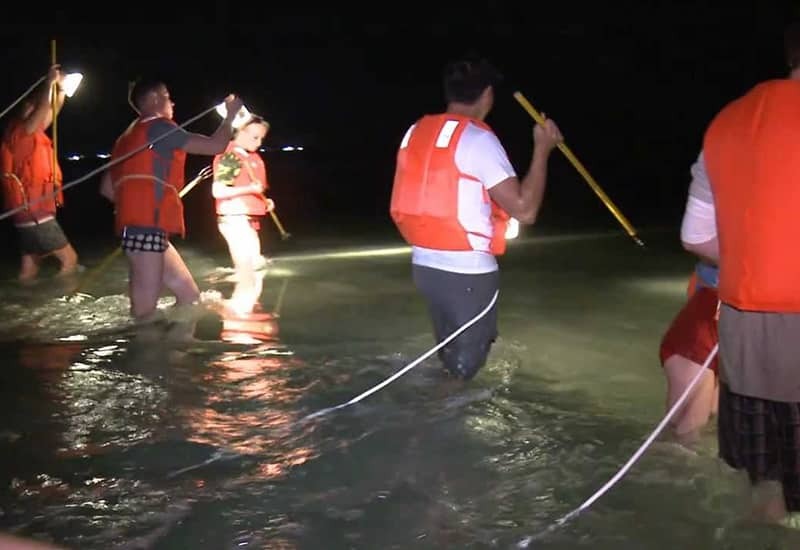 Crab hunting is a kind of experience which boost your confidence and just imagine eating the crabs that you have caught few minute ago and after that you are served with some excellent taste buffet. Don’t wait too long for it.